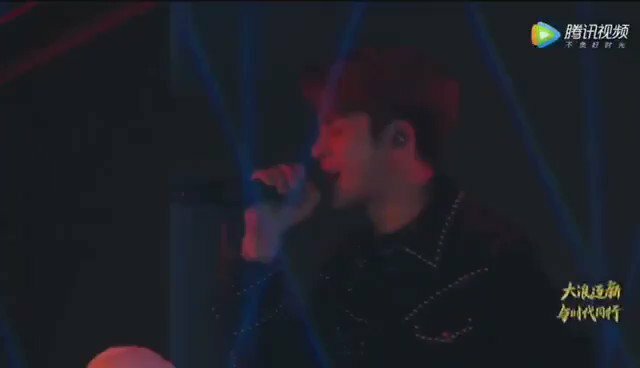 Jackson Wang's tweet - "微博之夜- 该死的温柔🎤 #该死的温柔 #微博之夜 #jacksonwang #잭슨 #王嘉爾 "
Congratulations on the award ❤️ we are so proud of your performances! [TWITTER] Jackson - 11.01.19 : "Weibo Night - Damned Gentleness🎤"
Jackys leave a 👑❤ for the king!! !